Definite contender for album of the year. 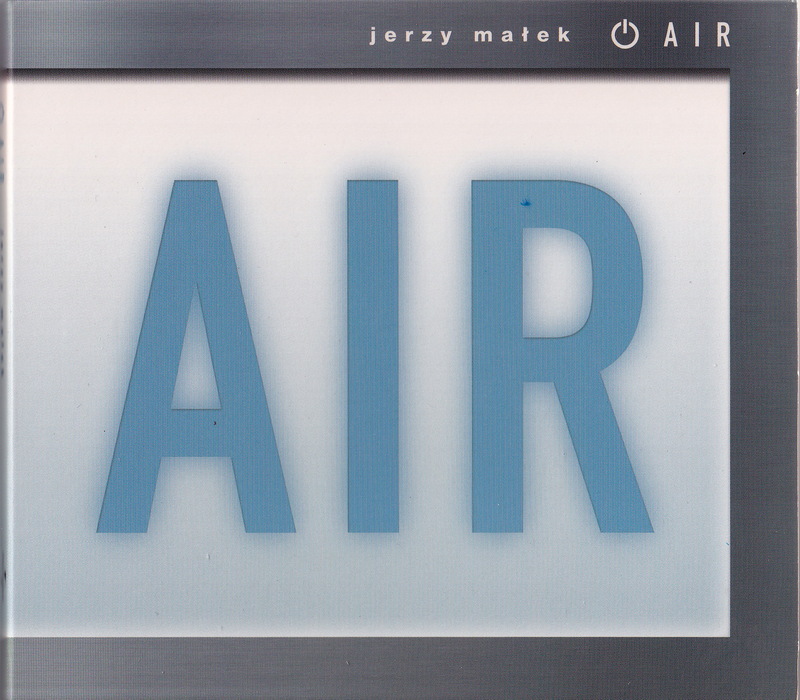 Jerzy is joined by Marcin Wasilewski, Michal Baranski and Michal Miskiewicz. Absolutely awesome! !